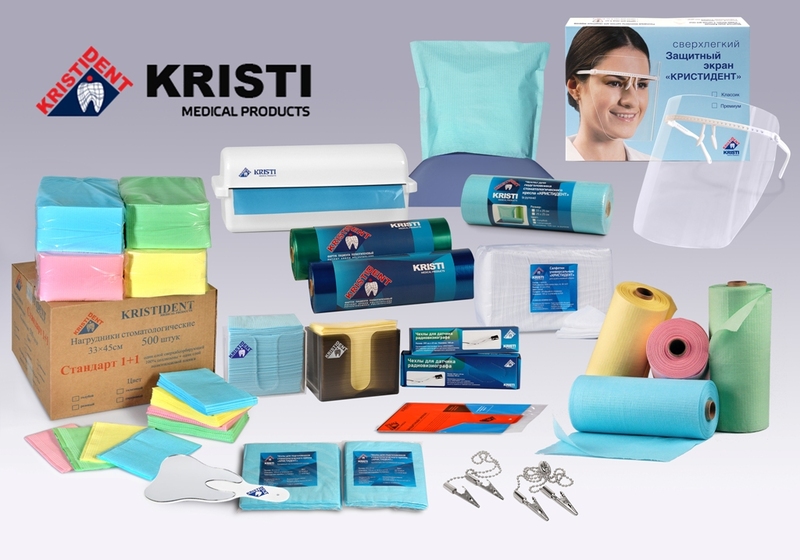 Kristi is a Moscow-based manufacturer that is a market leader for dental products and consumables. We are driven by strong core values such as committment to innovation and an utmost precision in producing of each and every product. Since 2010, Kristi has constatntly updated, expanded and successfully marketed premium quality dental products for patient and doctor at the best prices. We are pleased to be the first company in Russia to launch production of disposable plastic aprons for patient in rolls.